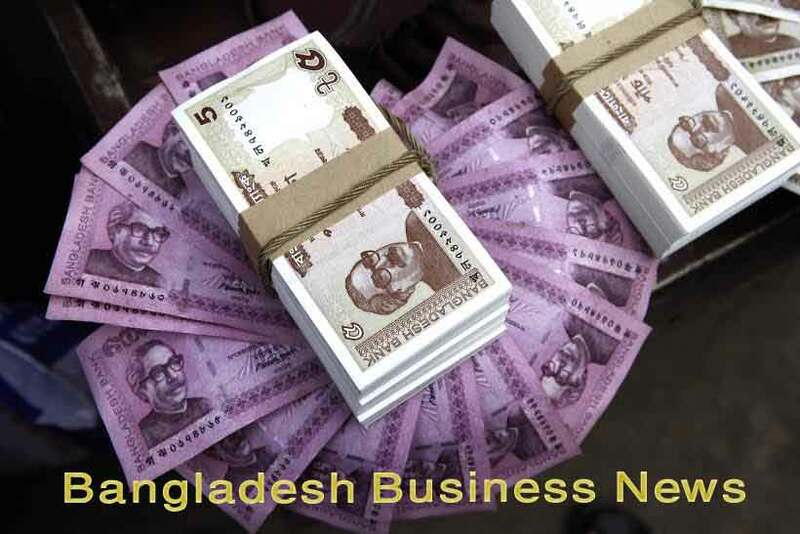 Dhaka, Bangladesh (BBN)– Bangladesh’s stocks extended the losing streak for the third on Sunday as some investors continued to book profit on sector-wise stocks. Analysts said investors were mostly on selling mode later part of the session, taking the market index in the downward trend for the third straight session. The market opened on upward note and the key index rose about 21 points within first 20 minutes of trading. But rest of the session eroded all the early gains. At the end of the session, DSEX, the prime index of the Dhaka Stock Exchange (DSE), settled at 5,801, losing 19.67 points or 0.33 percent over the previous day. The DS30 index, comprising blue chips, also fell 4.12 points to finish at 2,003. However, the DSES (Shariah) saw a fractional gain of 0.78 point to settle at 1,311. Turnover, another important indicator of the market, stood at BDT 9.84 billion, which was BDT 9.92 billion in the previous session. A total number of 196,246 trades were executed in the day’s trading session with trading volume of 240.66 million shares and mutual fund units. The market-cap of the DSE stood at BDT 4,156 billion which was BDT 4,163 billion in the previous day. The losers took a modest lead over the gainers as out of 346 issues traded, 186 closed lower, 133 ended higher and 27 issues remained unchanged on the DSE trading floor. 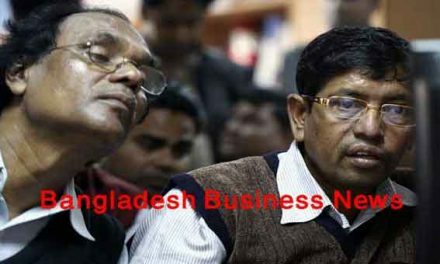 Bangladesh Submarine Cable Company topped the turnover chart with 4.84 million shares worth BDT 752 million changing hands, followed by United Power, Khulna Power, Grameenphone and Meghna Petroleum. ICB AMCL Second Mutual Fund was the day’s best performer, posting a gain of 10 percent while Appollo Ispat Complex was the day’s worst loser, shedding 8.79 percent. The port city bourse Chittagong Stock Exchange also ended lower with the CSE All Share Price Index – CASPI – losing 109 points to settle at 17,781 while the Selective Categories Index – CSCX –losing 62 points to finish at 10,754. Here too, the losers beat the gainers as 166 issues closed lower, 99 higher and 09 remained unchanged. The port city bourse traded 13.64 million shares and mutual fund units worth BDT 367 million in turnover.